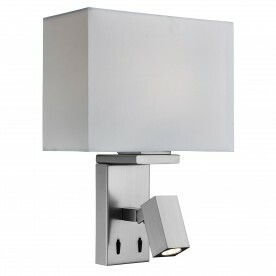 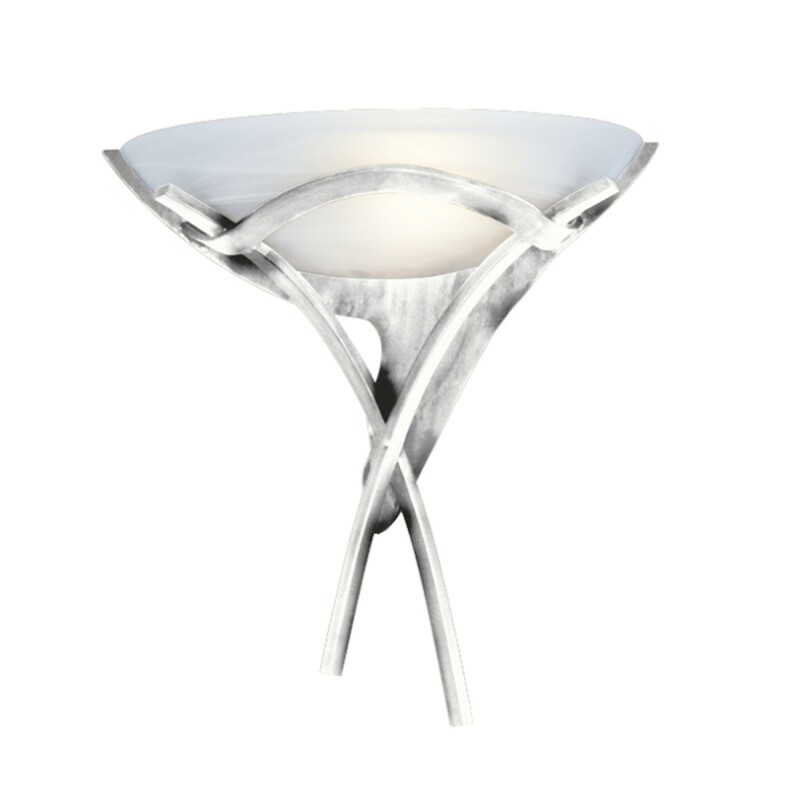 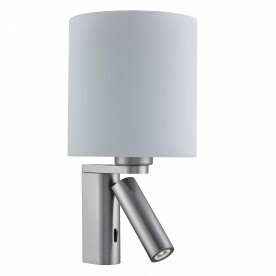 This Olympia Silver Wall light with White Alabaster Glass looks classic on any wall. 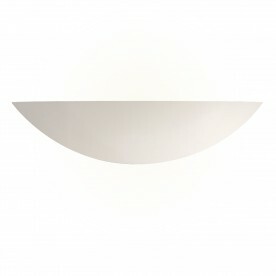 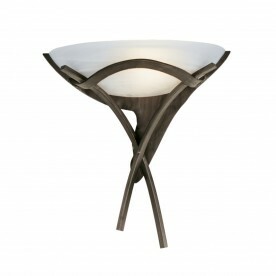 ItÃs made from decorative curved metal with an antique silver finish which gives it a traditional look, with a white alabaster shade at the top providing attractive uplighting. And it looks great in any living room, dining room or kitchen.